Responding to changes in the educational climate and direction of the audiology profession, Barbara Packer-Muti, Ed.D., Au.D., CCC-SLP, executive director of institutional and community engagement, designed the NSU post-master’s Doctor of Audiology (Au.D.) Program as part of the required leadership coursework for the Ed.D. Program. In her faculty position in the Department of Audiology and Speech-Language Pathology in the Fischler Graduate School of Education, she was perfectly poised to present the program to the New Program Review Committee with overwhelming support by then dean Richard Goldman, Ph.D. 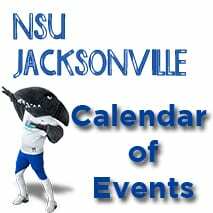 The program was accepted, and presented to then NSU President Ray Ferrero, Jr., J.D. In 1997, the first group of practicing audiologists began the distance-learning, post-master’s Doctor of Audiology Program. This was a unique and innovative program taught by experts in the field from around the country via live-video distance learning. Because this program was designed for the working professional, the courses were taught monthly on a weekend. Shortly after the program began, Packer-Muti chaired the search committee to hire a nationally recognized audiologist to bring name recognition to the program. Barry Freeman, Ph.D., chair of the audiology department, was hired, and one of his first tasks was to develop the post-baccalaureate Doctor of Audiology Program. The master’s degree was the required entry-level degree for the profession, but the Au.D. was quickly gaining acceptance as the direction the profession needed to take to elevate audiology education and be recognized for limited-license practitioner status. 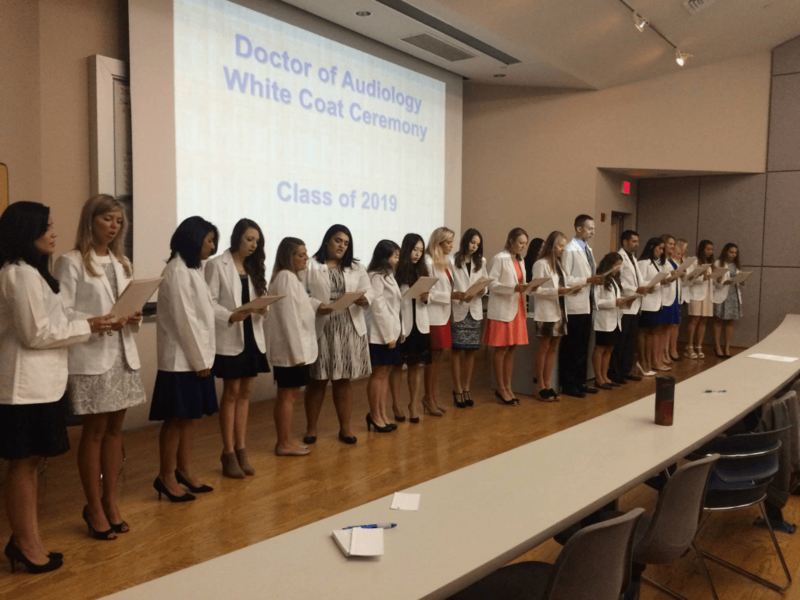 The program’s curriculum was designed based on the model curriculum set forth by the 1990 American Academy of Audiology Task Force on Doctor of Audiology degree programs. The group at NSU took it a step further and decided to exceed these recommendations by adding innovative coursework such as Ethics/Professionalism, Genetics, Geriatric Audiology, Pharmacology, and Practice Management. 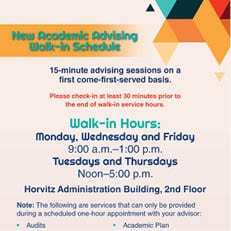 The Council on Academic Accreditation granted conditional accreditation in 1999, and the post-baccalaureate program began in January 2000 with six students. The second class was admitted in September 2000, and a new class has been admitted each year since then. NSU was one of the first five post-baccalaureate Au.D. programs in the country. 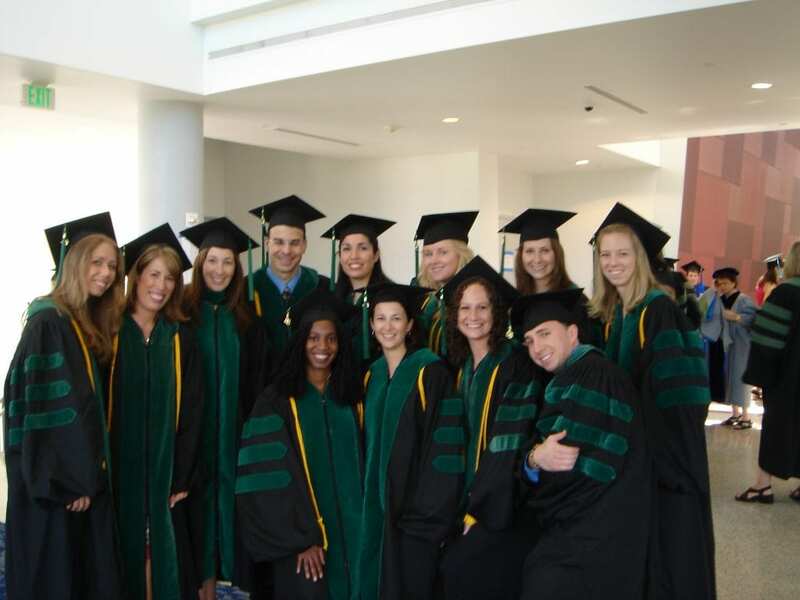 In 2002, the program petitioned the president of the university to move to the Health Professions Division, since the program is a first-professional degree based upon a medical model, which was a better fit for the program. 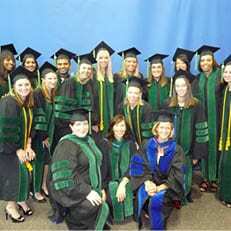 The petition was granted, and the program was moved to the College of Allied Health in 2003. In 2010, the program also was accredited by the Accreditation Committee for Audiology Education and holds the distinction of dual accreditation with 7 (of 72) other programs. 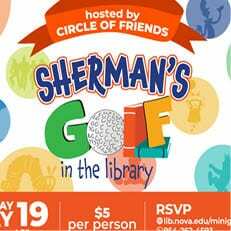 The program, which has eight full-time faculty members, has grown steadily over the years from classes of 10 to 12 students to classes of 18 to 20 students.